Last minute vacation in Egypt: 7 days in 4* hotel, halfboard, flight & transfer for €249! 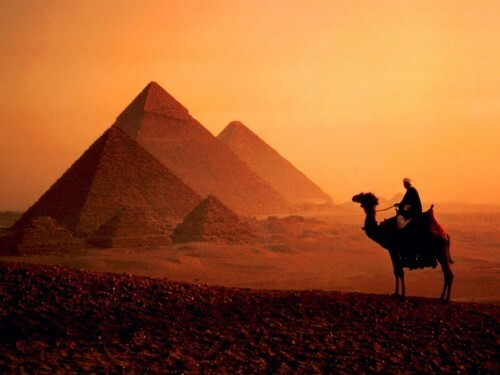 Ab in den Urlaub now offers amazing deals to Egypt. 4 star hotel in Egypt with flight from Germany, halfboard (breakfast + dinner) and transfer from the airport will now cost you only €249! Grand Hotel Hurghada is located in popular tourist destination Hurghada. It has great reviews and massive swimming pool. Weather in Egypt now reaches over 30°C and water is at least 22°C! Travel dates are different depending on the departure location. from Karlsruhe 22.3. – 29.3.
from Leipzig 22.3. – 29.3. or 29.3. – 5.4. « $80 voucher for AirBnB private accommodation!